With apologies to my daughter (who is Team Gale all the way! 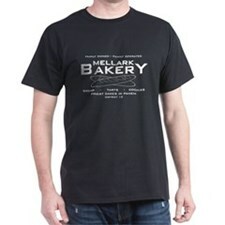 ), I present some of my favorite Team Peeta shirts from CafePress. 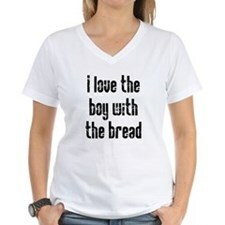 CP is one of my absolute favorite places to order Hunger Games shirts from because of the way that you can have them made onto different shirts, different colors, or personalized completely. 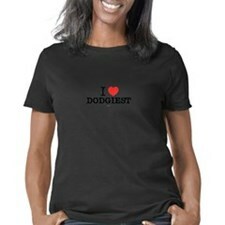 I’ve already ordered 1 shirt for myself and 2 for my daughter. 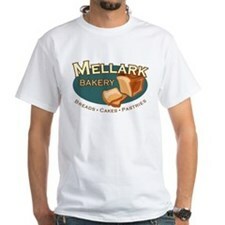 Make sure that you check back frequently because they are always adding new shirts and running deals. 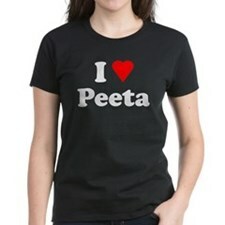 They have about 100 Peeta items listed right now, but that number keeps going up every day. Here are some of my favorite. There are many more depending upon your style, whether you like light or dark shirts, etc. 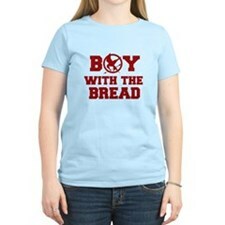 Check out all of the Team Peeta shirts at CafePress.